The Lyman Big Dipper Furnace 110 Volt is an economical casting furnace that is packed with great features. 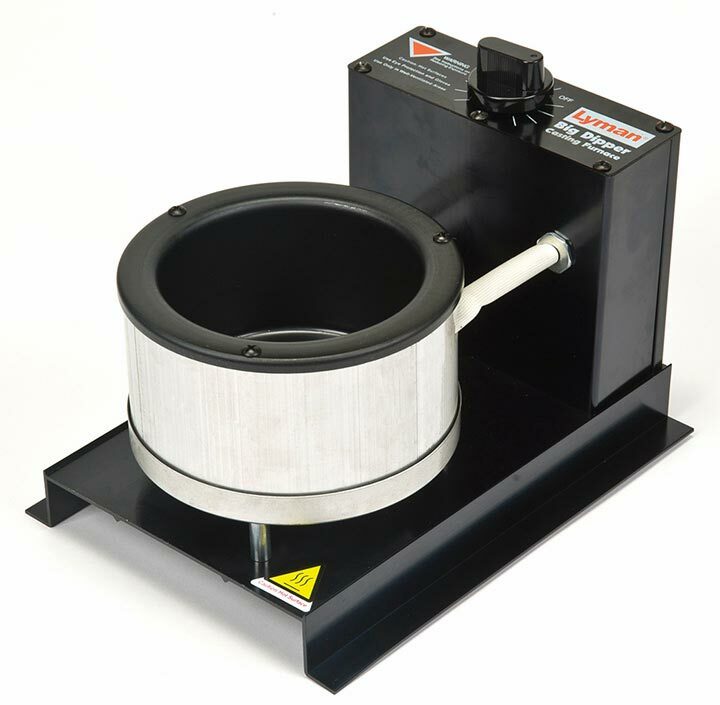 This furnace is perfect for the beginning caster looking for a great value to learn the tricks of the trade or experienced casters looking for a 10 lb. pot for blending alloys and casting bullets. This furnace features a 10 lb. capacity, fast heat-up time, thermostat control to +/- 10 degrees, easy on-off temperature dial, compact non-tip design and wide mouth for easy ladling. 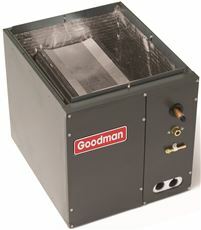 GOLIATH FURNACE SECONDARY DRAIN PAN, 34X64 IN. GOLIATH FURNACE SECONDARY DRAIN PAN, 34X64 IN. The Beacon/Morris Model �BRT� Low Profile gas-fired unit heater is a highly efficient, extremely versatile product. These propeller units combine the latest tubular heat exchanger technology with a unique single-orifice burner system.| 30,000 - 120,000 BTU for residential use | 82 - 83% efficient | Aluminized steel heat exchanger | Direct ignition with 100% lockout | Single stage combination gas valve | Factory set for Natural Gas, Propane conversion kit included | 115/1/60 supply voltage | 115 volt fan motor with internal overload protection | High temperature limit control | Pressure switch to verify vent flow | Flame rollout safety switch | Factory installed power venter | 24 volt control voltage transformer | Individually adjustable horizontal louvers | 2 and 4 point suspension | A.G.A. ratings for altitudes to 2,000ft. Above 2000 ft, de-rate by orifice change, 4% for each 1,000 ft above sea level. C.G.A. 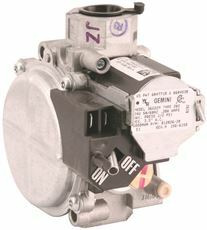 ratings for altitudes units (2,000-4,500 ft) are de-rated by 10% of maximum input | Gas connection for propane is 1/2" for all sizes. Sizes shown are for gas connection to a single stage valve: NOT gas supply line size | Field convertible to separated combustion We do NOT provide any installation services nor removal of old appliances. Delivery for large items is curbside only.